World Women’s Snooker (WWS) is today delighted to announce that the Belgian Women’s Open will be staged in the historic city of Bruges for the first time from 1-3 February 2019. The new event will be held at The Trickshot, a modern family-friendly club featuring 11 tables, and which is accessible from both the UK (by Eurostar, ferry or air) and mainland Europe. 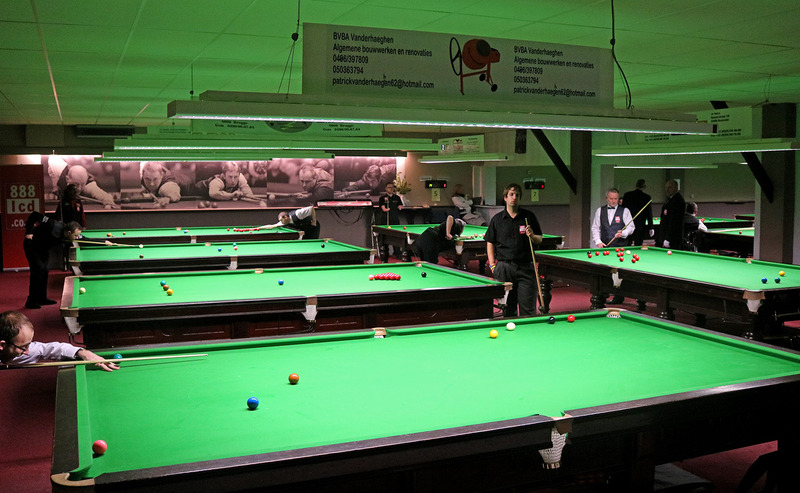 Located close to the historic centre of Bruges, the event will allow players to combine a full weekend of snooker with the opportunity to see the sights of a beautiful area named as a UNESCO World Heritage Site since 2000. The event will be the fifth event of the 2018/19 season and the second WPBSA Group event held at The Trickshot following a successful World Disability Billiards and Snooker (WDBS) tournament earlier this year. Olivier Vandebohede, owner of The Trickshot said: “I am honoured that The Trickshot Snooker Club will have the opportunity to host a World Women’s Snooker event for the first time. “Last year we staged our first WDBS event which was a brilliant experience for us, so I am really looking forward to working together with the WPBSA and WWS on this tournament. Further information including hotel rate and shuttle availability will be released with the full event entry pack closer to the event. Sponsorship opportunities are also available for the event and you can contact us HERE for more information. We are today pleased to announce that World Ladies Billiards and Snooker will now be known as World Women’s Snooker (WWS) as the organisation continues to develop its strategy. This new name is instantly recognisable and completes a gradual transition which has seen the introduction of the World Women’s Snooker Tour and a full rebrand of our most prestigious events including the World Women’s Snooker Championship in recent seasons. Since WWS became a subsidiary organisation of snooker’s world governing body the World Professional Billiards and Snooker Association (WPBSA) in 2015, both organisations have worked closely together to provide increased opportunities for women and girls globally to participate in snooker. From a tour predominantly based in the UK, to a truly international circuit that has staged events in Singapore, Germany, Malta, Belgium, Australia and next year in the U.A.E. with the 2019 World Women’s Championship in Dubai, the tour has seen significant expansion during the past two years with over 100 women now included on the latest world women’s ranking list. Total prize money will increase to a minimum of £50,000 during the 2018/19 season with the expectation that this will continue to grow for aspiring female cueists across the world. With the support of important international organisations including the WPBSA and the World Snooker Federation, WWS also provides a clear pathway for the world’s best women players to compete against men in prestigious mixed gender competitions. 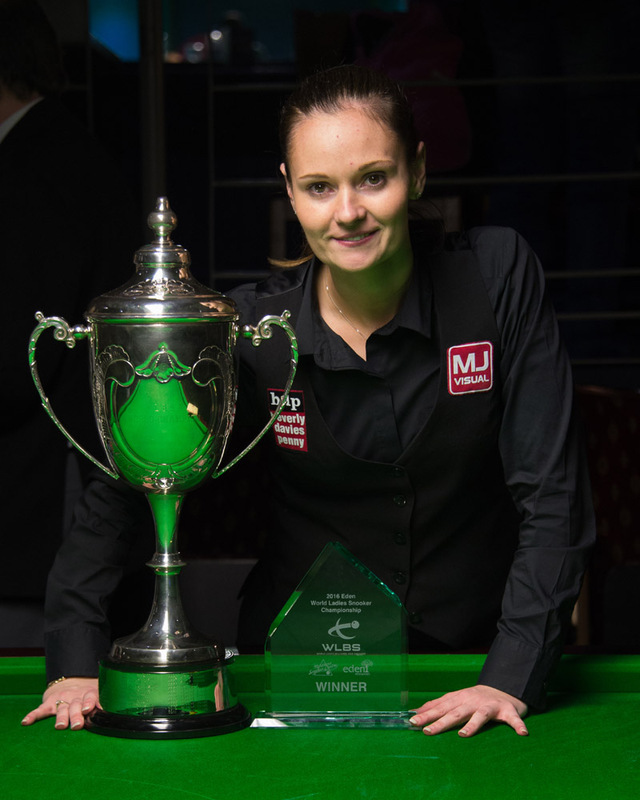 England’s Reanne Evans has already proven her ability on a number of occasions, famously defeating Finland’s Robin Hull 10-8 to become the first woman to win a match at the professional World Championship in 2017, having previously become the first woman to qualify for the venue stages of an event at the Wuxi Classic four years previously. Together with fellow top female players including Nutcharut Wongharuthai of Thailand and Rebecca Kenna, Evans also won matches against male players at the mixed gender World Federation Championship earlier this year and has been joined by current world number one Ng On Yee in competing on the World Snooker Challenge Tour. Mandy Fisher, WWS President said: “This is an incredibly exciting time for women’s snooker and today’s announcement is another important step in our development. Snooker and in particular providing opportunities for women to compete has been my life for nearly 40 years since we founded the organisation back in 1981 and it is now fantastic to see the progress that is being made. View the calendar for the remainder of the 2018/19 World Women’s Snooker Tour here. We are today pleased to announce a new policy which is to apply at selected World Women’s Snooker Tour events from the start of the 2018/19 season aimed at encouraging new and returning players to pick up a cue. Beginning with the LITEtask UK Women’s Snooker Championship, people who have either never played at one of our events before or have not entered an event since the start of the 2015/16 season, will receive free entry to the main competition at their first event. Mandy Fisher, WLBS president said: “As we continue to expand the women’s tour with new tournaments being added to our calendar, it is equally important that our existing events continue to grow and welcome new players. Free entry will count only for the main event at their selected tournament. An entry fee will still apply for Seniors side-events. The offer is open to people who have not competed in one of our events since the start of the 2015/16 season. Any qualifying players who have already entered an upcoming tournament will be refunded their entry fee. To enter people must still be a member of their national federation (learn more). To view the events currently open to enter please visit our Tournament Entry page. We are today delighted to announce that LITEtask will once again sponsor the WLBS UK Women’s Snooker Championship this year. Specialists in the design and distribution of commercial lighting, the Leeds-based company has developed a strong association with the event since it first took over title sponsorship in 2015. 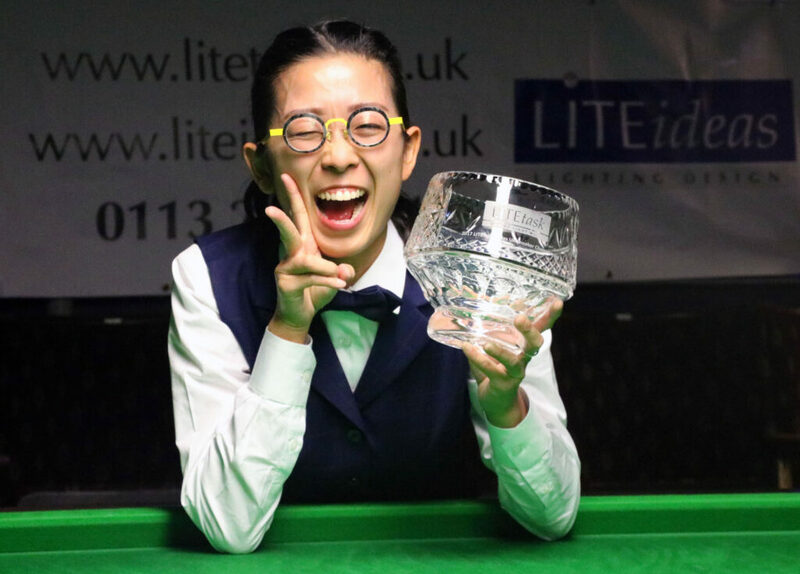 The event, which will again be known as the LITEtask UK Women’s Snooker Championship, was won last year by Hong Kong’s Ng On Yee, who defeated Reanne Evans 4-1 to capture the title for a third time. Entries for the event opened earlier this week, with side-events for Under-21 and Seniors players also set to be staged subject to entries. 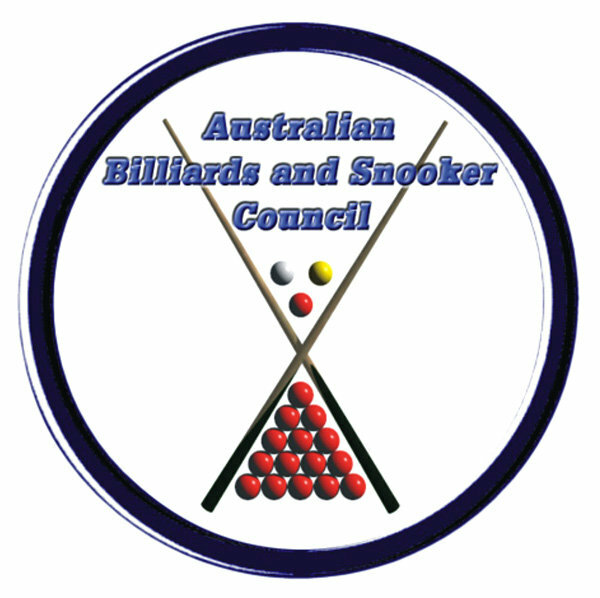 World Ladies Billiards and Snooker (WLBS) and the Australian Billiards and Snooker Council (ABSC) are today delighted to jointly announce that a World Women’s Snooker Tour event will be staged in Australia for the first time ever later this year. The Australian Women’s Snooker Open will take place from 25-28 October at the Mt Pritchard District and Community Club, known as “Mounties” in the western suburbs of Sydney, Australia. The tournament will become the third event of the upcoming season and be open to women from across the globe. The event will carry full ranking status, ensuring that it will immediately become a highly sought-after title on the tour. Mounties is a community club offering full facilities such as four eateries, licensed bars, ten full-size snooker tables and much more. The tournament will be sponsored by Mounties and will carry a total prize fund of AUD$9000.00, with AUD$8000 to be won in the main event, including a top prize of AUD$3000 for the champion. A further AUD$1000 is allocated for the Challenge Cup event for players who do not qualify for the knockout rounds of the main competition. 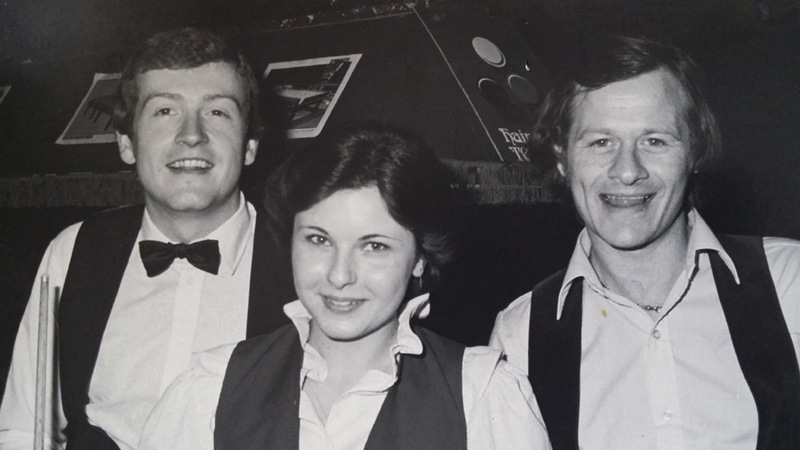 Australia has a strong history on the women’s tour, with Lesley McIllrath one of just two non-UK winners of the World Women’s Snooker Championship (alongside current champion Ng On Yee) following her title triumph back in 1980. In more recent years Jessica Woods has also enjoyed success both at home and abroad, recently claiming her fifth national women’s championship winning 21 of the 24 frames that she played. Further information, including full entry details will be released in due course. World Ladies Billiards and Snooker (WLBS) is today pleased to announce that Matt Huart has been co-opted to its Board of Directors. 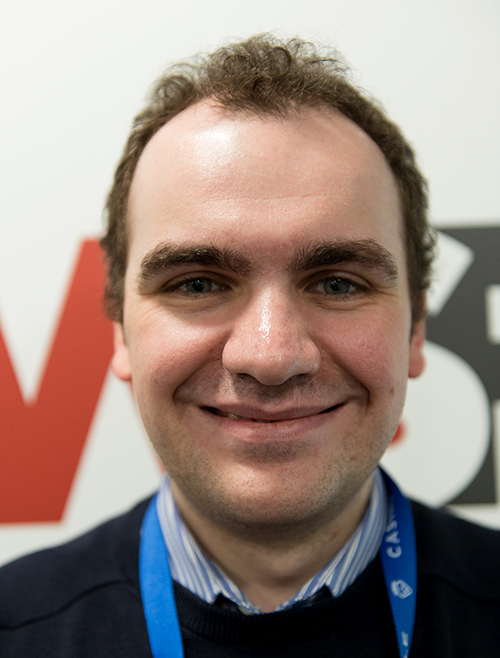 Matt has regularly supported WLBS as part of his role as WPBSA Media Officer since 2015 and will now join the existing board of Mandy Fisher, Nigel Mawer QPM and Diana Schuler responsible for the World Women’s Snooker Tour. As part of his new role Matt will continue to provide official media content from WLBS and its events, as well as working with external media outlets to effectively promote the women’s game to a global audience. Matt also brings strategic experience to the board from his involvement in tournaments staged by bodies including World Snooker, World Disability Billiards and Snooker and the World Snooker Federation, and will work with the rest of the board to further develop women’s snooker over the coming seasons. Matt Huart said: “I am delighted to have received the opportunity to join the WLBS board and to be able to be a part of the team moving forwards. During the past few years I have enjoyed getting to know the fantastic group of players and supporters that we have on the women’s circuit and to have been a part of the development of a tour which has seen events staged in Germany, Singapore and most recently Malta for the first time. WLBS has also announced that Vicky Shirley has recently left her position as director and company secretary with immediate effect. Vicky has been involved with our events for over 25 years, firstly as a player and also as a director since 2010. 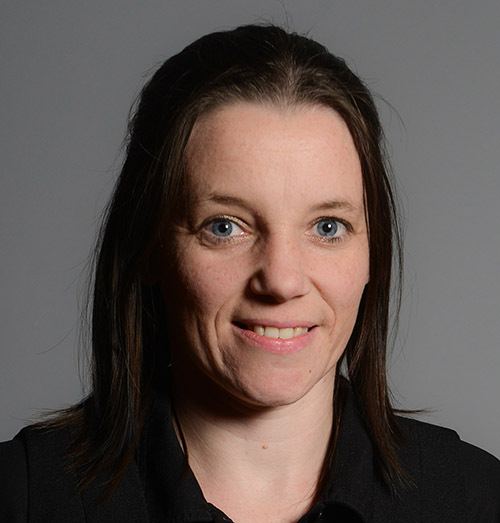 Everyone at the WLBS would like to take this opportunity to thank Vicky for her many years of hard work for women’s snooker and we look forward to welcoming her back to future events as a player next season. 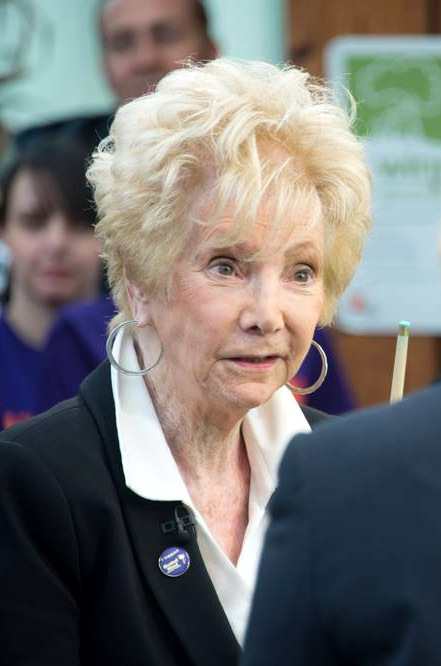 Learn more about the WLBS Board of Directors HERE. The 37th World Women’s Snooker Championship gets underway this Wednesday at the Dolmen Hotel in Malta and represents the start of a new era for women’s snooker as the tournament will be held as part of the WSF Championships for the first time. But as the likes of modern day greats such as 11-time champion Reanne Evans and Asian trailblazer Ng On Yee prepare to contest this year’s event, where did it all begin for women’s snooker? Having proved that her maiden success was no one-off, On Yee has since gone on to underline her status as a legitimate challenger to Evans, becoming the world’s top ranked player for the first time early in 2018. And so to 2018 as the world’s best women players will descend upon Malta’s Dolmen Hotel to battle it out for a first prize of €6,000 and the chance to add their name to a prestigious roll of honour. Will Ng On Yee complete a hat-trick of world title victories, can Reanne Evans create history once again by claiming the title for a record 12th time, or will we see a new winner lifting the trophy next Saturday? The final of the WLBS Paul Hunter Women’s Classic will be broadcast live via the Eurosport Player for the first time this Sunday. Won last year by reigning world women’s champion Ng On Yee, the event marks the start of the 2017/18 World Women’s Snooker Tour and sees the best women players in the sport return to Fuerth, Germany hoping to capture the title. In a landmark move for Eurosport and women’s snooker, Sunday’s climax to the event will be available to watch live on the Eurosport Player from 1:00pm CET, with full commentary provided by former professional world number 3 Neal Foulds. The group stages (view latest results) of the tournament are already underway, with 14 qualifiers set to join the top two seeds Reanne Evans and Ng On Yee in the knockout rounds. Live coverage of the final will also be available to watch via the WLBS Facebook page. 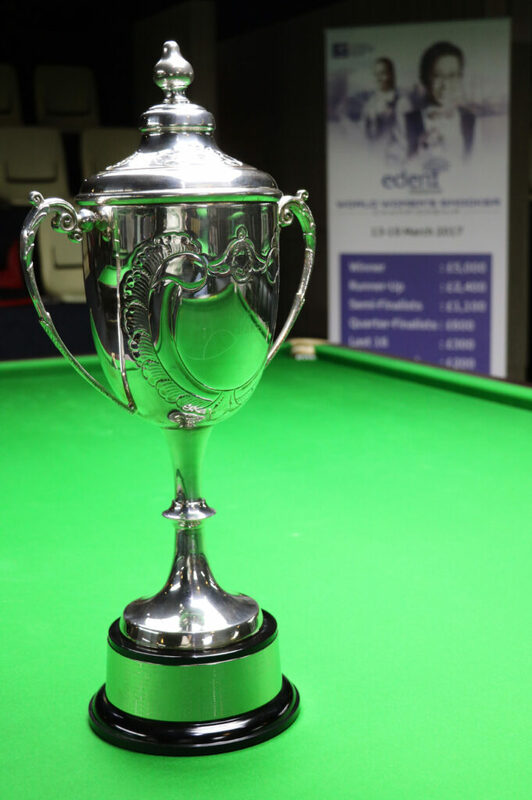 World Ladies Billiards and Snooker (WLBS) has today announced that the 2017 Eden World Women’s Snooker Championship will carry a total prize fund of £15,000. The event will be staged at the Billiard Lagoon in Toa Payoh, Singapore, where the champion will take home a top prize of £5,000, more than four times the sum won by Reanne Evans in 2016 as she claimed an unprecedented 11th World Crown. Following a recent restructure, which saw WLBS come under the governance of the World Professional Billiards and Snooker Association (WPBSA), it is the first time in over 20 years that the most prestigious ranking event in women’s snooker will be held outside of the UK. World Ladies Billiards and Snooker (WLBS) has today announced its provisional calendar for the 2016/17 Women’s World Ranking Series. 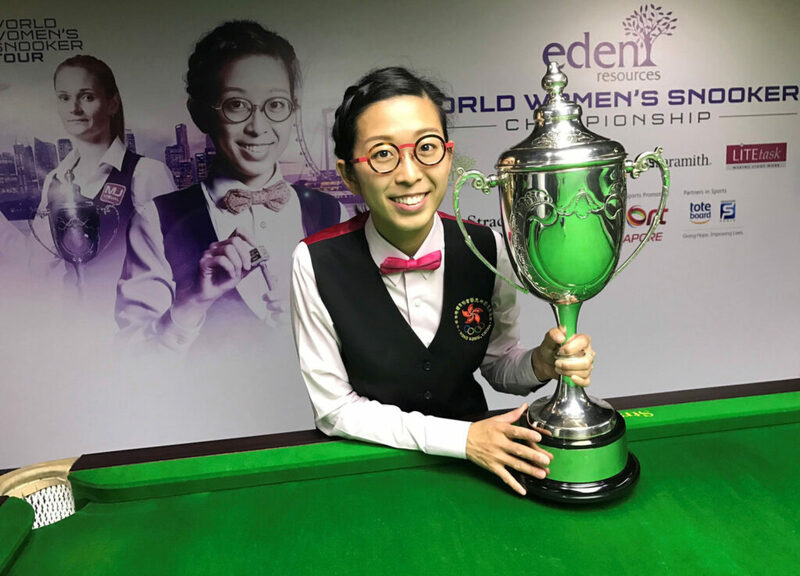 For the first time since 1995 the Eden Ladies World Championship will be held outside of the UK, at the Lagoon Billiard Room in Toa Payoh, Singapore. The season will begin with the Paul Hunter Ladies Classic, a new event in Fürth, Germany which will run alongside the long-standing World Snooker Tour professional competition. The early rounds of the event will be played at a separate venue, with the semi-finals and final to be played at the Stadthalle. 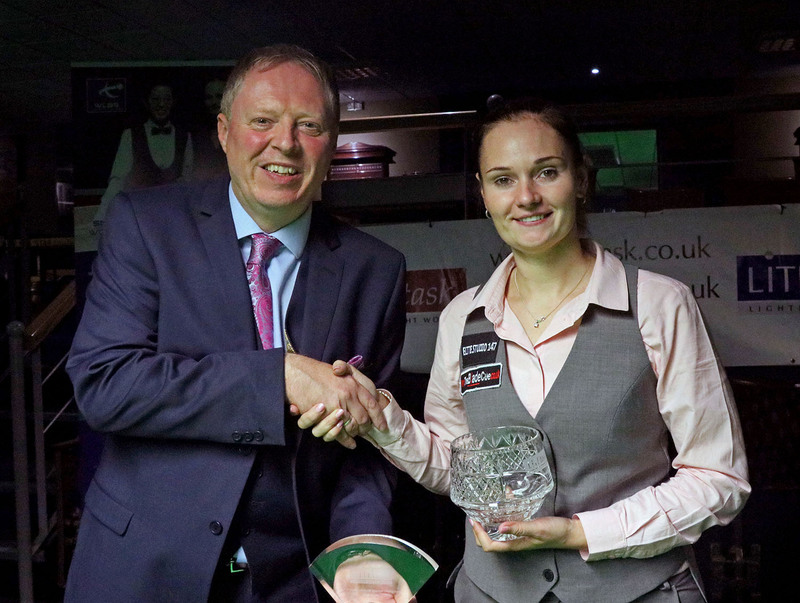 The event will be followed by the LITEtask UK Ladies Championship in Leeds and the Eden Ladies Open Championship at the Cueball in Derby, before the one-day Connie Gough Memorial Trophy returns to Dunstable. Following the Eden Ladies World Championship in Singapore, the season will conclude with the LITEtask World Festival of Ladies Snooker in Leeds, which will include mixed pairs, ladies doubles, seniors and under-21 competitions, as well as an innovative new 10 reds format competition. The WLBS has also unveiled new branding to be used from the start of the 2016/17 season, including a purple logo design based upon that previously seen at World Snooker Ladies Day.